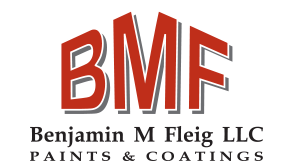 Due to the constant succession of awarded and completed projects at Benjamin M Fleig LLC, our project list page is continuously updated. Please note that the status of each project is listed on the far right side of the table below. 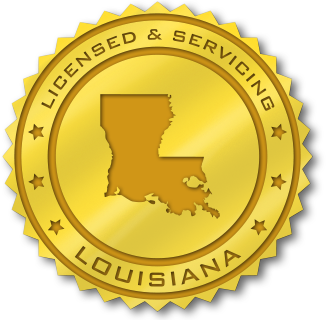 Please feel free to browse through our upcoming, current, & completed commercial projects listed by year. Copyright © 2014 / Benjamin M Fleig LLC.